We are Spicy Doodles, a board game company est. 2015 and a Mark Cuban Company. 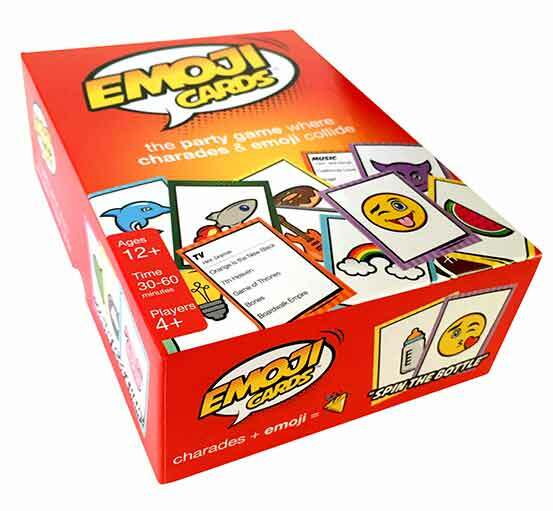 Emoji Cards action for ages 6+! 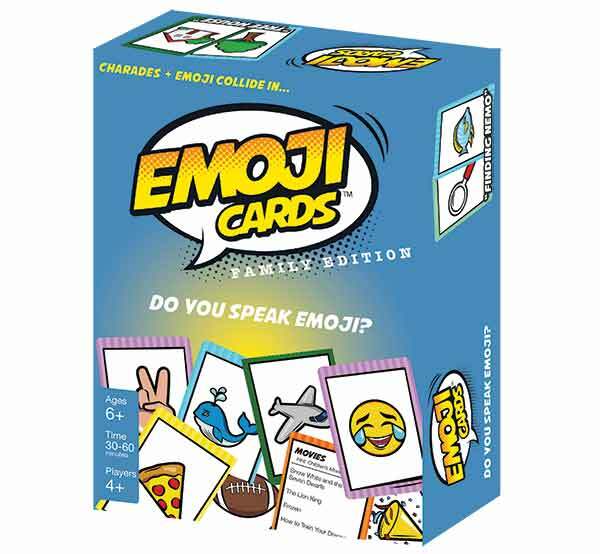 The original Emoji Cards, for ages 12+. 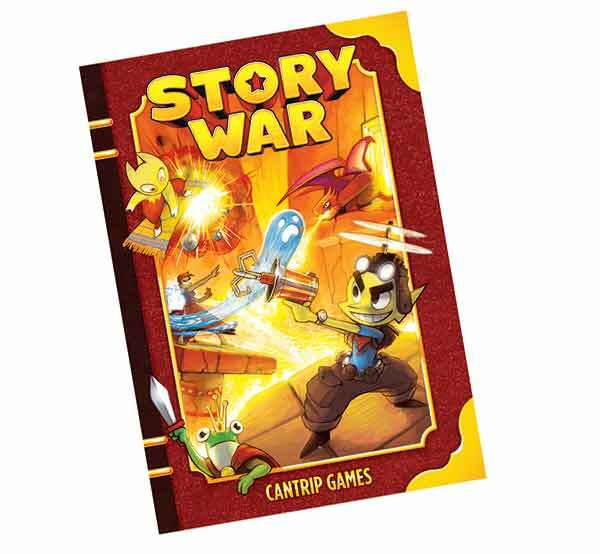 Fantasy battles to stretch your imagination. 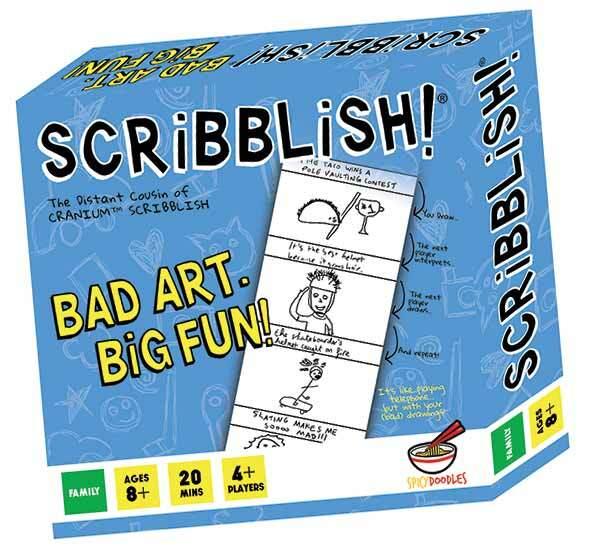 Like the telephone game, but with your (bad) drawings. 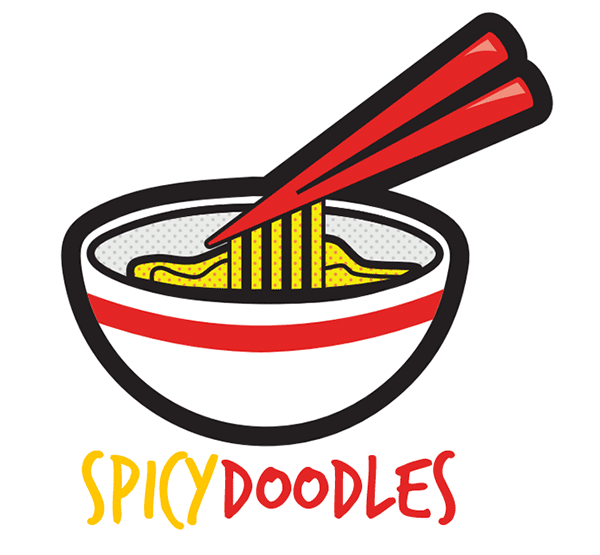 All the info about Spicy Doodles Gaming Inc.
Information for retailers, customers and fans.